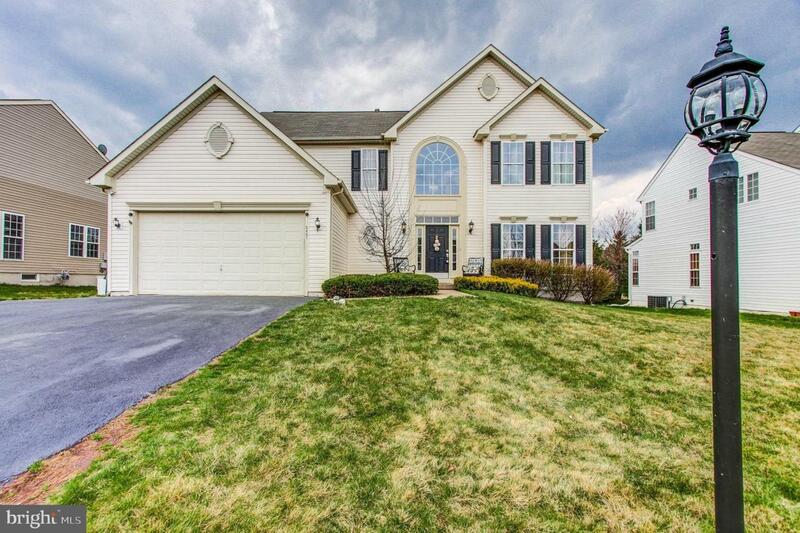 Welcome Home to this beautiful 4 bedroom, 2 bathroom, 2 half bathroom, 2 car garage home with large finished basement and gorgeous inground pool and patio in BOYERTOWN SCHOOL DISTRICT. 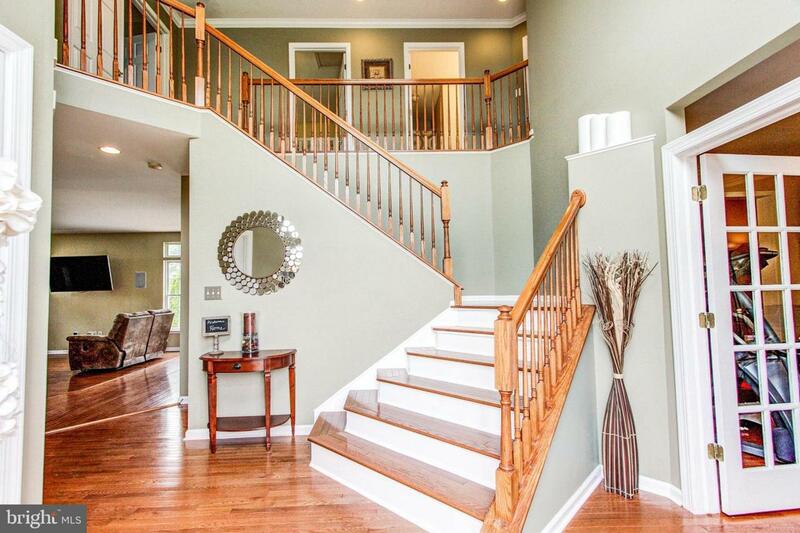 Walking in to your new home you will immediately notice the beautiful waterfall staircase, 2 story foyer and gleaming hardwood floors throughout the entire first floor, staircase and upstairs hallway. 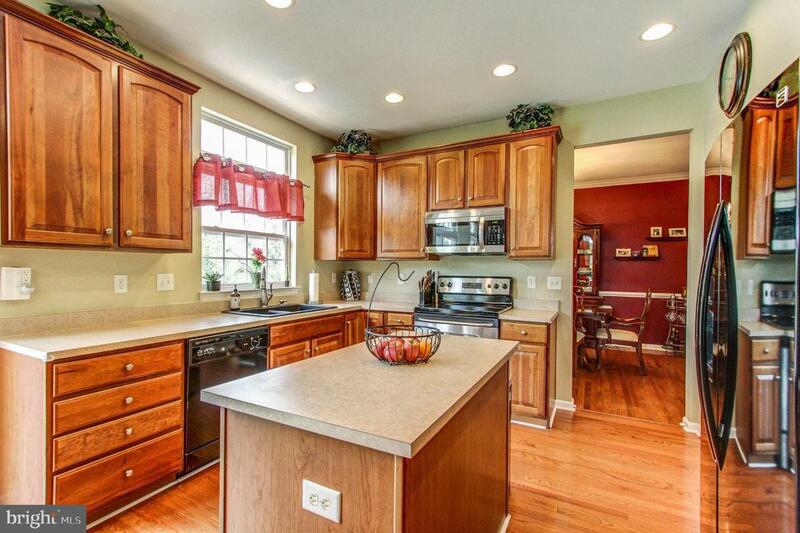 Off to your right, is a study, complete with French doors for privacy. Adjacent to the study is a formal dining room. Heading into the heart of the home, you will find the kitchen, complete with stainless steel dishwasher/stove and an island for entertaining. The family room is spacious and has speakers for the entertainment system. The first floor also has a powder room and laundry/mud room. Leaving the eat-in kitchen through the patio doors, head out to the most gorgeous patio and inground pool. The fenced in backyard is the perfect space for a backyard BBQ with your family and friends. This pool, EP Henry patio, backyard was a $70,000 upgrade and worth every penny during those hot summer day/night parties. Upstairs you will find a master suite, with a sitting area, and owners bathroom. The bathroom has a separate soaking tub and shower. 3 additional bedrooms and another full bathroom complete the upstairs. 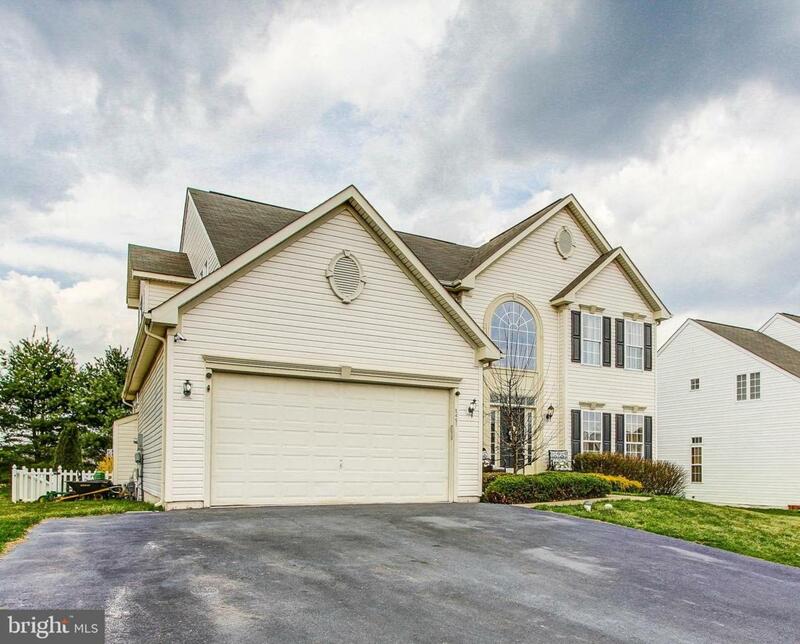 The large finished basement has another half bathroom and is the perfect space for a play room, additional office space, exercise room or another movie viewing area. This space is flexible and can be used in so many different ways. The basement also offers additional storage. No worries here, the owner is providing you with a 1 year home warranty! Inclusions Washer/Dryer Refrigerator- As is: No Monetary Value.